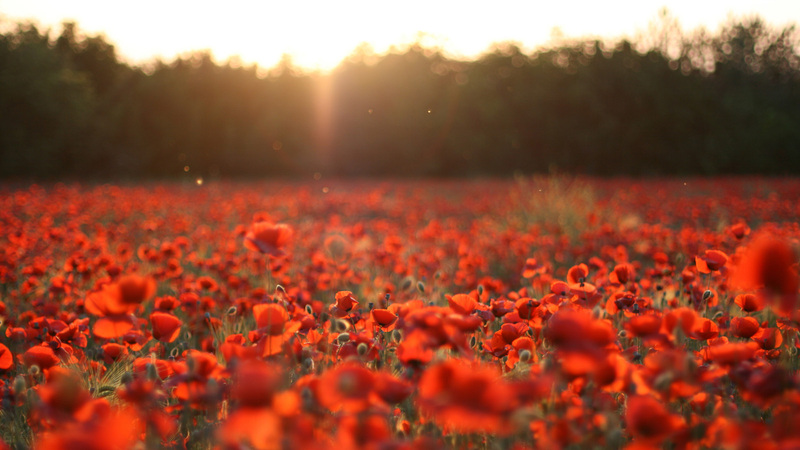 Read war poems from the finest contemporary and classic poets, including Scottish Makar Jackie Kay, Siegfried Sassoon, Wilfred Owen and more. Read on for a selection of poems about the experience and impact of war, written by some of the finest contemporary and classic poets. It wisnae men they sent tae war. or later a jeep, a bike, a camera. Restriction, so small men came to war. Shot oot, a wee jewel hidden in his right airm. From Bantam by Jackie Kay. Features in Poetry of the First World War, edited by Marcus Chapman. Features in A Poem for Every Day of the Year, edited by Allie Esiri. Written by Carol Ann Duffy and illustrated by David Roberts, The Christmas Truce is based on the miraculous true story of the truce of Christmas Day 1914, when Allied and German troops played football, sang carols and found temporary peace in the No Man's Land of the Western Front. Jolly young Fusiliers, too good to die..."
Features in Poetry of the First World War, edited by Marcus Clapham. Ere youth and virtue should go quite to waste. And kept them at arm's length. The world was all aflame! Were heroes in an hour. Showed masterful in that great time of need. Now for his fellows offers up himself. To sacrifice the things worth living for. Till our virtue seemed a thing to give away. M.D.A., Lady Cox, lived in London during the war. To countless thousands who this calm set free. To seek for friends – and found ourselves alone. Features in Poems from the Second World War, selected by Gaby Morgan. And “Hell!” and “Shell!” were yapped at Lovingkindness. To nightmare-men in millions when they slept.